Food dehydrators; you’ve seen them on infomercials but what do you do with it? 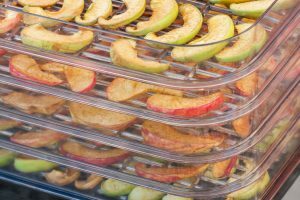 Dehydrators are useful tools for both consumers and professionals. The best thing about having one is you can preserve food for long periods of time. 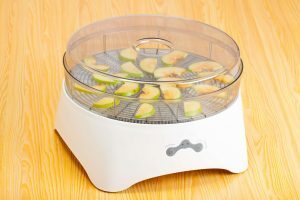 If you’re curious about the many uses of a food dehydrator, you’ve come to the right place. Here’s why so many people are buying them, and why you should, too. 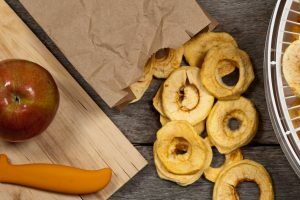 There are a lot of ways in which people use food dehydrators. When you buy one of these, you’ll get many great benefits that never get old. If you grow a lot of herbs, you know having fresh herbs is a treat. But keeping dried herbs is a great idea for winter. The best part of drying herbs in a dehydrator is the fact that you don’t have to rely on the temperature. You can control everything yourself, and ensure perfect herbs every time. Little do most people know, you can make your own fire starters instead of buying them from the store. And if you’re an orange eater, you’ll have plenty of kindling saved up. Dehydrating the orange peels until there’s no water left makes them easy to light. Are you preparing for a road trip? Don’t spend money on expensive, store-bought jerky that only comes in small batches. 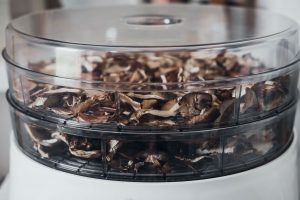 Use a dehydrator to make your own beef jerky. Or do you prefer turkey jerky, bacon jerky, or salmon jerky? 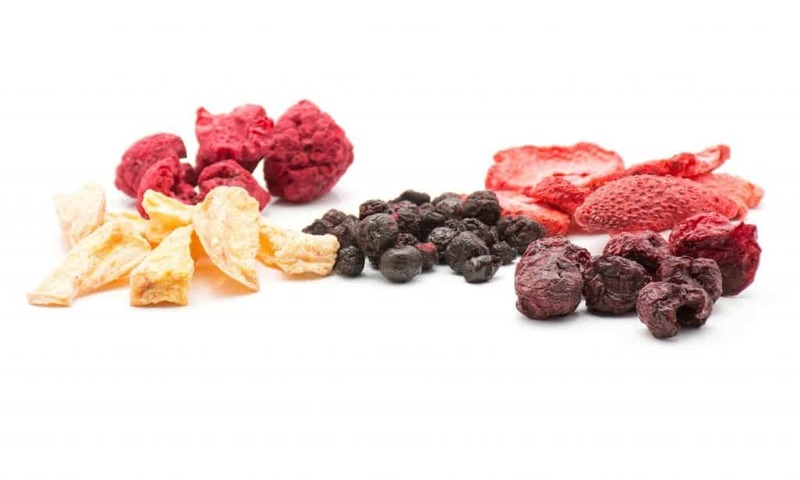 Whichever your preference, a dehydrator will do the job. 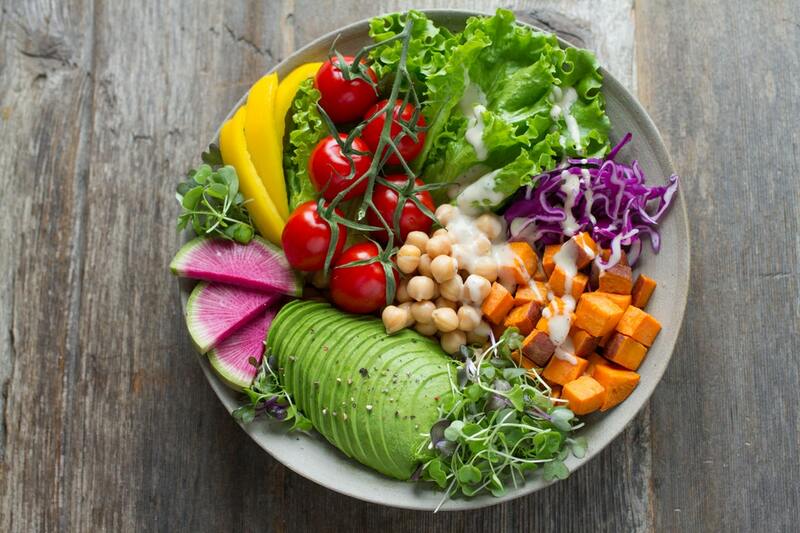 When it comes to eating healthily, having nutritious snacks on-hand is important. One way to ensure this is to make fruit leathers. 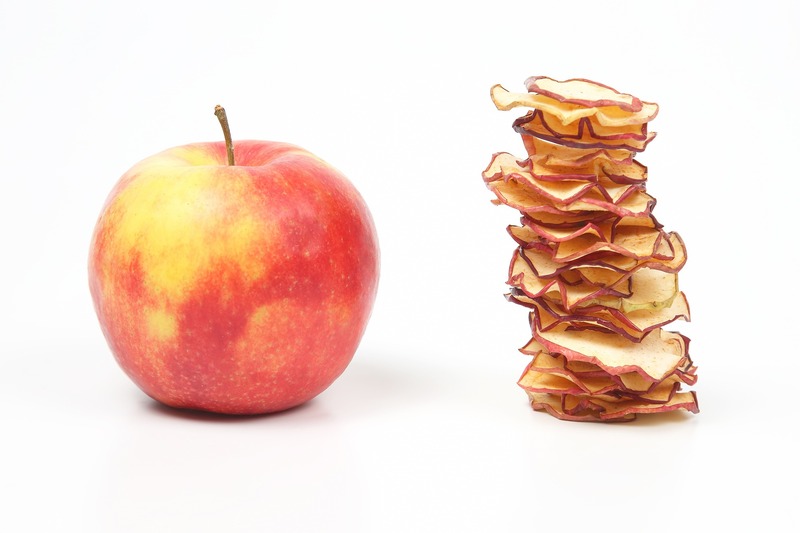 You can do this with a dehydrator and any fruit of your choosing. 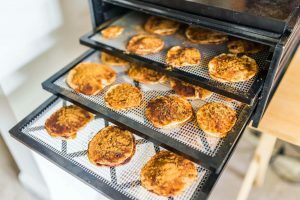 Another great reason to use a food dehydrator is to make pet treats. Store-bought pet treats have all kinds of questionable ingredients. 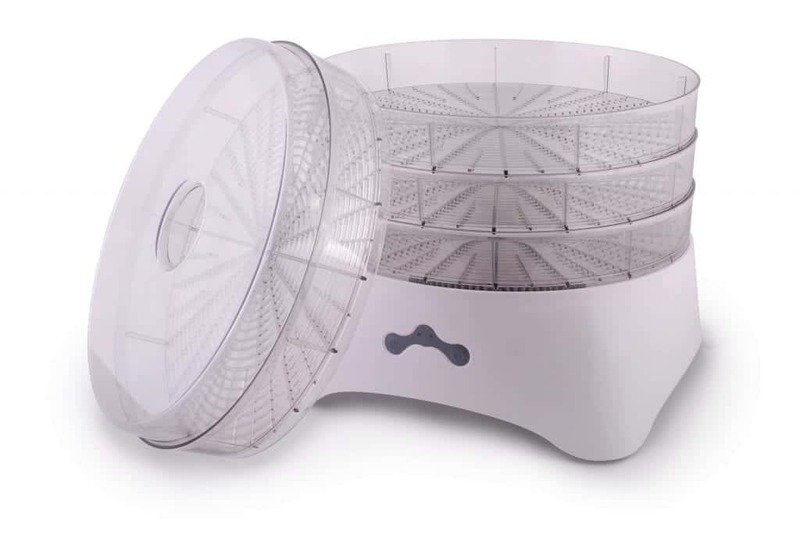 But you can feel better about it if you make your own using a dehydrator. Pets will love the homemade treats made with healthy ingredients. Did you know you can cook your own granola at home? 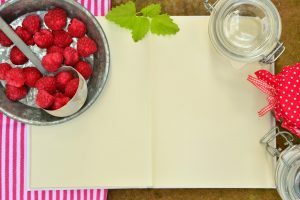 The ingredients for granola is quite easy, and you can make whole batches of it with a food dehydrator. Use seeds, oats, and much more to make the perfect recipe. Let’s face it; it isn’t easy to eat only one chip at a time. You always end up eating too many and then feel bad. But if you make your own at home, you don’t have to feel as guilty. Zucchini, sweet potatoes and regular potatoes all make great chip sources. Salt them to your liking, and you have the perfect snack. 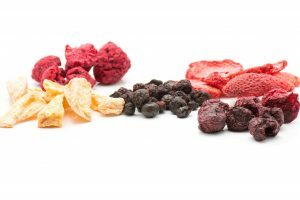 The bottom line is, a food dehydrator can do so much to improve your life. And the fact that there are so many unique uses is a plus. 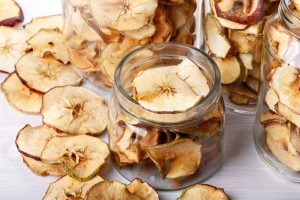 The benefits of having a dehydrator will have you wondering why you didn’t buy one sooner. Unsure which product is best for you? 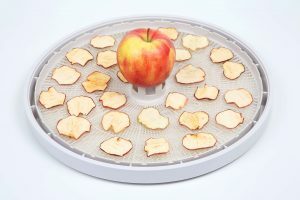 Read this article to find out which dehydrator will fit your needs.